Since Winamp version 5.32, it has been possible to convert digital music files from one audio format to another by using its built-in transcoding tool. Format Converter, as the tool is called, is quite a flexible utility that supports multiple formats and can convert single tracks or can batch-convert multiple files using playlists. Like or loathe the ever-increasing list of audio formats, it is sometimes necessary to convert a selection of music files to another format for the sake of compatibility; different MP3 players etc. 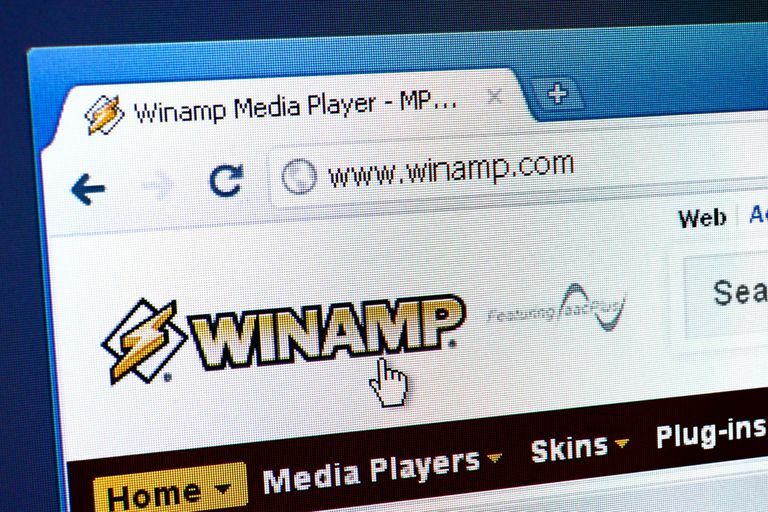 This quick guide will show you how to use Winamp to transcode your audio files. Time Required: Setup – 5 minutes/transcoding time – depends on the number and size of the files and audio encoding settings, as well as the speed of your processor. If you haven't got many files to convert then the easiest method is to highlight individual tracks or albums. To do this: Make sure the Media Library tab is selected, Click on Audio (located in the Local Media folder on the left side of the screen). Right-click a file to convert and then select Send To: > Format Converter from the pop-up menu. To select multiple tracks or albums, hold down the CTRL key while selecting. On the Format Converter screen, click on the Encoding Format option to choose a format. Click OK to start transcoding your selection. A more flexible way to queue up tracks and albums is to generate a playlist. To create a new playlist and begin adding files to it: Right-click on Playlists (located in the left pane), select New Playlist from the pop-up menu. Type in a name and click OK. Drag and drop albums and single tracks onto the playlist to populate it. Click on the playlist to see a list of files that you have added, click the Send-To button > Format Converter. On the Format Converter screen select the encoding format you want, click the OK button to start converting. Digital audio files without DRM protection.